Several of the greatest masters of Swedish modernism will be at the centre of Bukowski's MODERN ART + DESIGN auction. The most expensive piece in the sale is Gösta Adrian-Nilsson's Katarinahissen III. 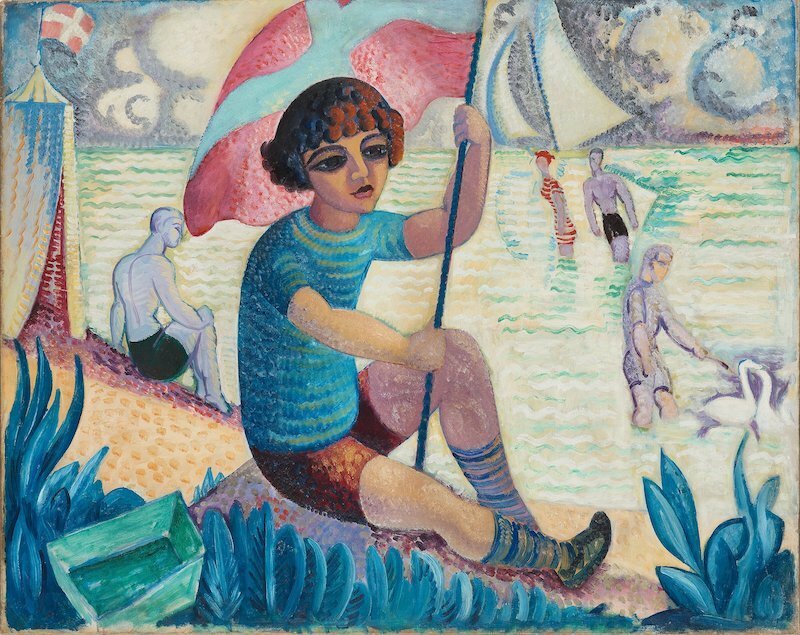 The magnificent painting, created in 1917, is estimated at £450 000-550 000. Gösta Adrian Nilsson, known as GAN in his homeland, created the piece after time he had spent in Germany, where he first discovered the works of Europe's modernists, expressionists, futurists and cubists. GAN is undoubtedly one of our greatest painters throughout all ages and one of the few Swedish artists whose work would be very well held by contemporary artists such as Georges Braque and Umberto Boccioni and still impress the viewers. Isaac Günewald's Gosse (Iván) Flag, from the same year, was part of the important "Expressionist Exhibition" held in 1918 at Liljevalch Art Hall. The exhibition was crucial to Swedish modernism. The exhibition drew great attention and the critics were positive about Grünewald's work. 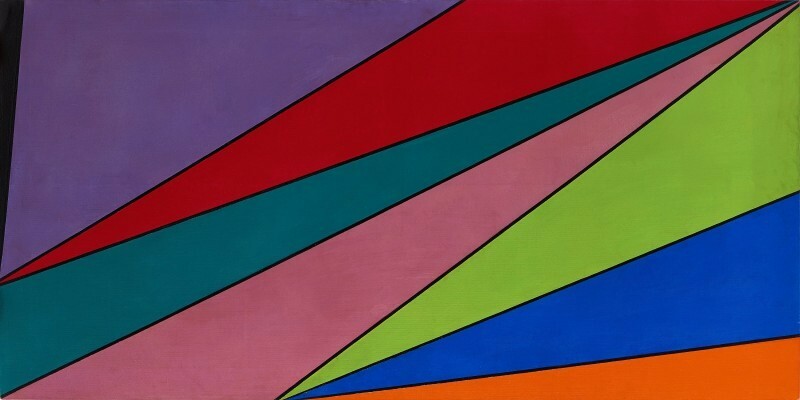 Olle Bærling, the chief representative of geometric art in Sweden, worked with a nonfigurative style of painting in his first paintings of the early 1950s. Paintings such as Denyki, where he placed the corner tip outside the canvas creates a view where the events take place outside of our field of vision and form a geometric shape that tricks the eye beyond what is actually painted, creating an optical illusion. 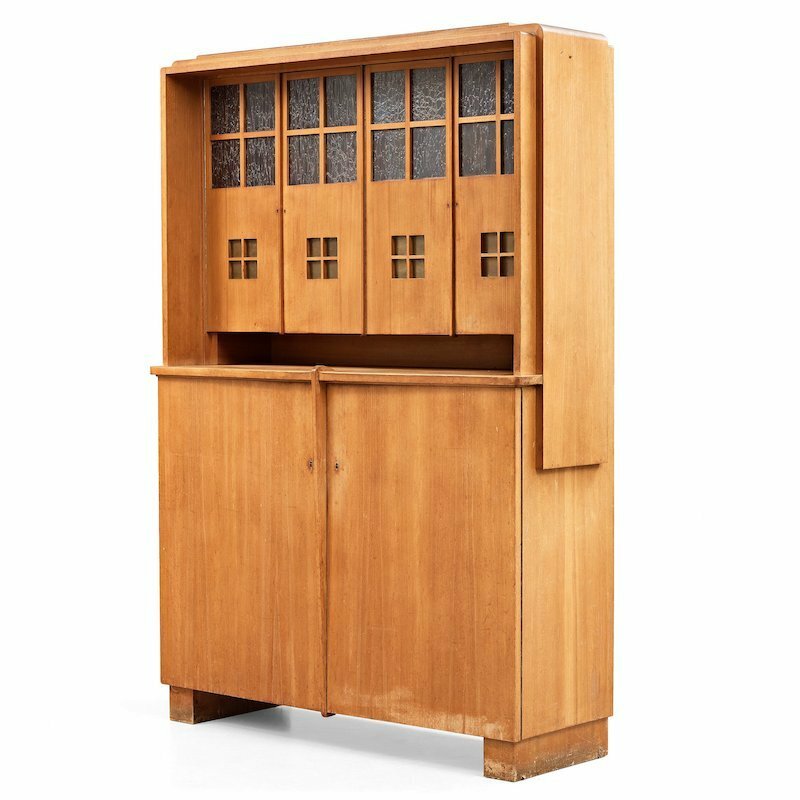 A grand oak cabinet by Alfred Grenander, manufactured in Germany in 1909 will also be featured. Born in Sweden, Alfred Grenander worked as an architect and designer in Germany, where his work could be seen in Berlin's metro stations. The mother of Swedish textiles, rugs by Märta Måås-Fjetterström will be featured in the sale as well as designs by Barbro Nilsson and Marianne Richter for AB Märta Måås-Fjetterström. 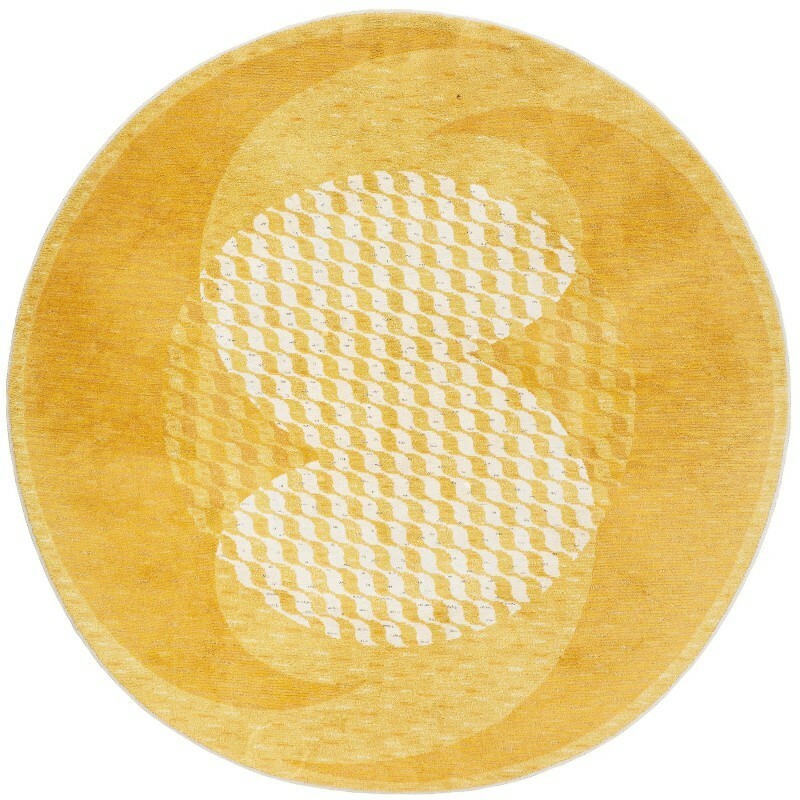 A unique yellow-coloured rug by Marin Hemmingsson created in 1992 is a perfect example of how Måås-Fjetterström's craft and imagery inspired Sweden's creative minds. The carpet was designed in memory of the Janson family who founded the book publishing Good Books. In addition to art, furniture and carpets, the auction boasts glass, ceramics, sculptures, silver and jewellery by a number of Swedish designers who have made a great contribution Nto modern design history. Check out more from the auction taking place on 21st November here.